The course teaches the manager to apply good management principles of safety and health as part of total management strategy. The course is available as an open or in-company course. Industry expertise: SETA is one of the most established Health and Safety providers in the North West, having been providing Health and Safety training for several decades. Tailored service We develop bespoke programmes tailored to your company needs. Value: SETA offer competitive rates in all courses and offer excellent discounts to members and group bookings. Committed to success: SETA is dedicated to the achievement of candidates. 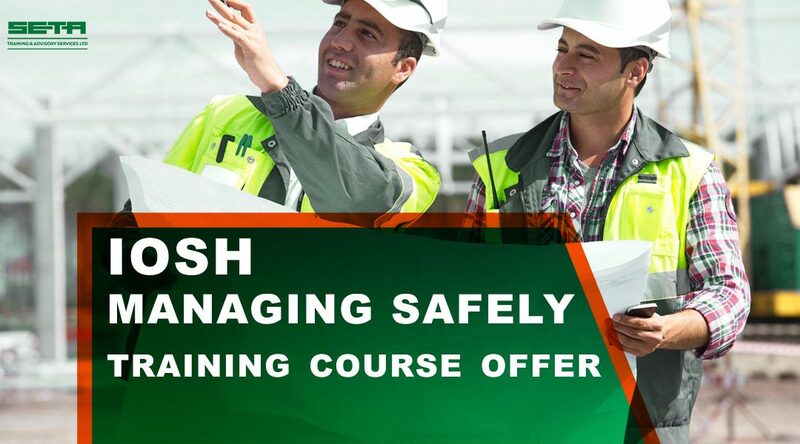 We are striving for 100% pass rate for NEBOSH and IOSH courses. SETA offers the full range of NEBOSH and IOSH courses delivered by expert trainers.